Metal Articulators - Lab Depot ltd. 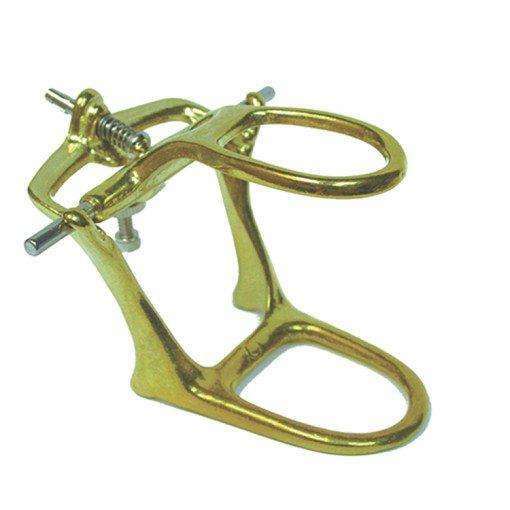 The K-Brass Denture Articulator has the same features as the K-Chrome but is made of a softer and longer-lasting brass. 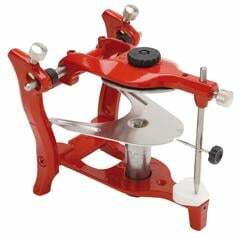 The simple articulator is machined to procude maximum accuracy. The Keystone Crown & Bridge K-Chrome Articulator is specifically engineered for crown and bridgework. It’s easy to adjust and easy to separate parts. 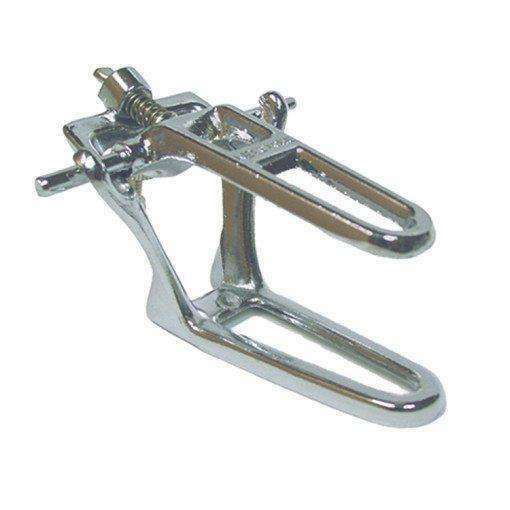 These articulators are machined for quality and accuracy. Lightweight anatomic articulator made of aluminium die-casting. Fixing according to centric.Automatic return to the hinge axis with springs. Perfect stability also in reversed position. Interchangeable self centring aluminium mounting plates (code 5000-1) or magnetic plates (code 5000-1M). Pure translation movement (key and instructions included).